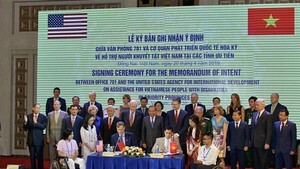 Vietnam’s Ministry of Home Affairs will propose an increase in the minimum wage for public servants and members of the armed forces to help ensure they can meet basic living needs. The ministry will also propose changes to the Government payroll system and to policies involving allowances or other additional payments made to employees. The move follows a ministry survey showing that over 98 percent of staff in the ministries of Education and Training, Science and Technology, and Health, as well as local governments in 15 cities and provinces, said the current minimum wage was too low. The survey was conducted as part of a UNDP-funded project to assess the implementation of wage policy reform for public servants since 2003 and reform plans for 2012-20. The minimum wage has been increased from 210,000 VND (10.50 USD) per month in 2003 to 830,000 VND (41.50 USD) currently, with periodic increases based on inflation and State budget resources. 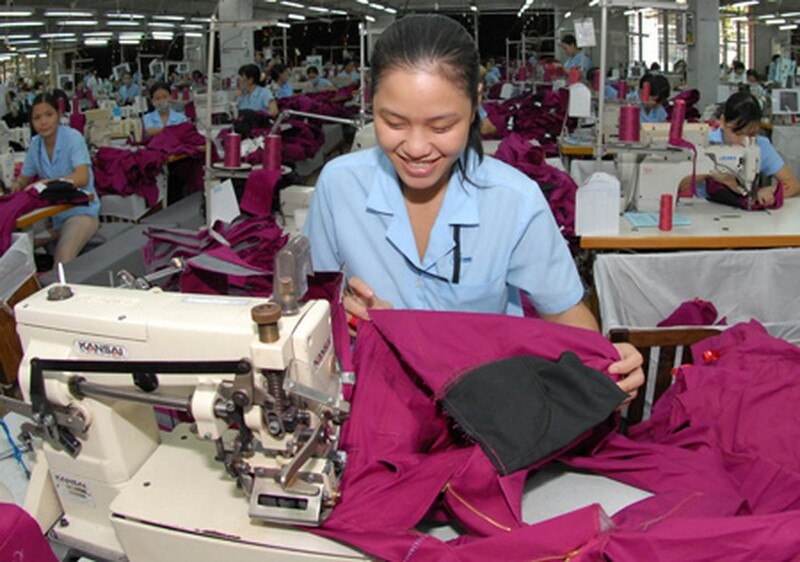 Participants in a workshop held on Sept. 25 in the northern city of Hai Phong agreed that high inflation and other economic difficulties since the global financial crisis in 2008 have increased pressures on low-paid workers trying to meet basic living conditions. Participants at the workshop proposed that the minimum wage for public servants be increased to the same level or higher than that for workers in the private sector to encourage public servants to perform their duties more effectively.